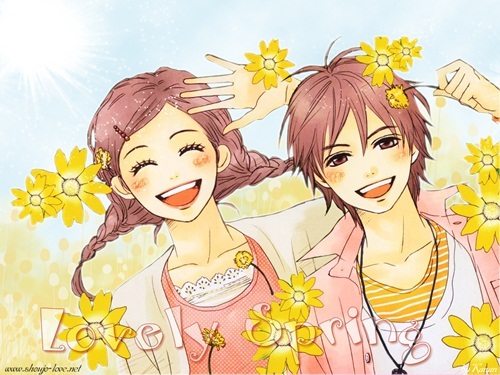 My next favorite is Mint na Bokura, this one is also a romantic-comedy story which focuses on the twins: Noel and Maria. Maria had a crush on an older boy and got into his school to pursue love. Noel, who's jealous and and loves his sister too much, decides to go in that school as well. Unfortunately, the only spot left is to get in the girl's dorm. Having the same face as Maria, Noel disguised himself as a girl and got into the school. 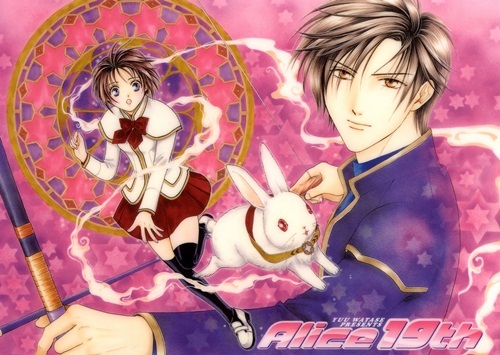 The story continues with complicated friendship and romance because of Noel's disguise. Such a fun series! 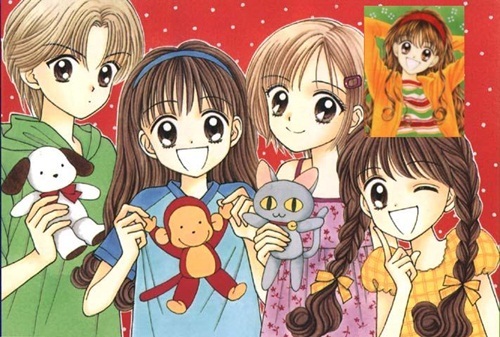 (6 Volumes) I also love Wataru Yoshizumi's Ultra Maniac - but I only watched the anime and not read the manga. So there you go, I've shared 10 (or 11) of my favorite mangas from when I was still in elementary school until high school. 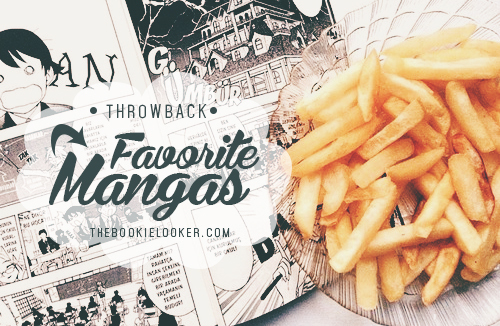 Even though I gave most of my standalone mangas away, I would keep these favorites with me - because I have such fond memories about them. I actually still have a lot more favorites, but I forced myself to only list my most favorite ones. 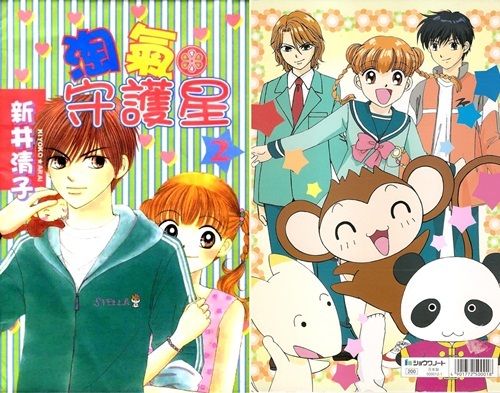 If you loved manga as well when you were younger (or you still love them even now), what mangas are your favorite? 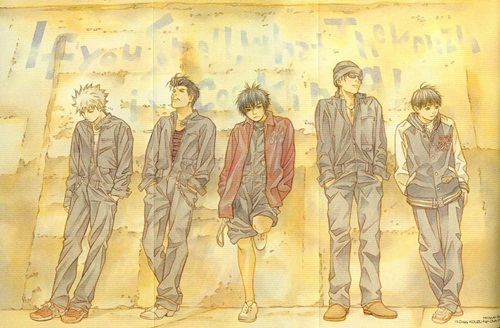 ^3^ What do you think of the ones I listed in this post if you've read them? 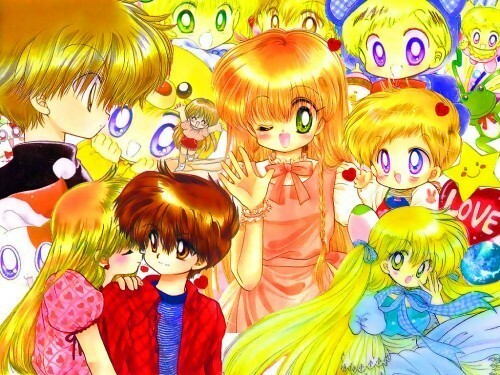 Making this post was so much fun for me, because I get to remember the cuteness of manga even though the plot sounds strange and cliche (most of the time). 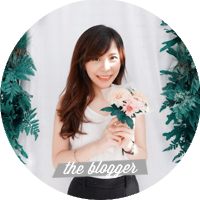 Hopefully this post wasn't too long to read ^^;; And if you have any suggestion for this throwback post (what to list and reminisce), write on the comments below please ;D Thank you~ Bye! 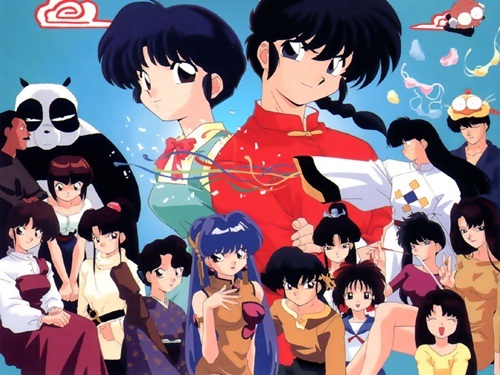 Aku suka banget nontonin Ranma 1/2. Kocak bangettt!! 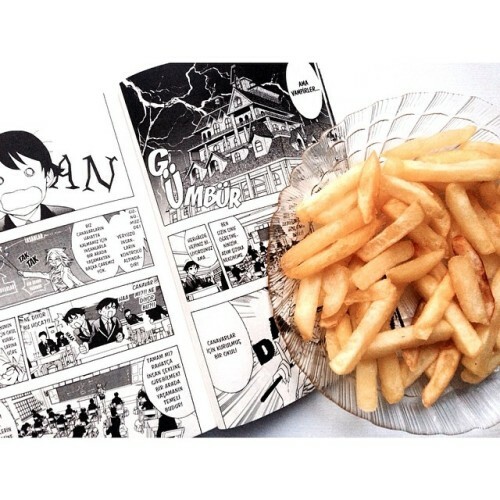 Tapi gak pernah baca manga-nya. Gambarnya kayaknya ga oke. hihi. Sama Imadoki aku juga suka. Beberapa waktu lalu baru baca lagi online. Waa..kenangan lama. Enaknya punya komiknya jadi bisa baca ulang. 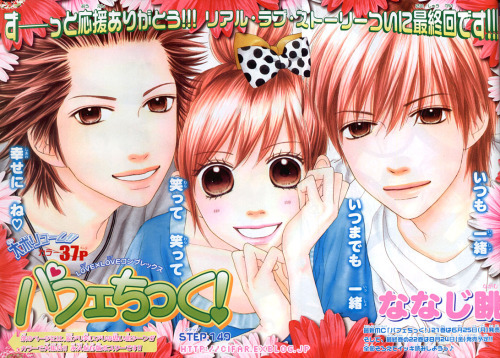 Aku juga suka ma Lovely Complex. 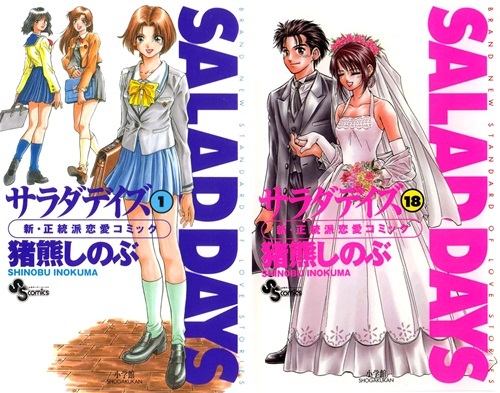 Harusnya dibikin serial deh, karena perkembangan hubungan Risa dan Otani setelah pacaran juga menarik banget. Aku suka artwork I'll tapi gak kelar baca. Komik sport pilihan tetep Harlem Beat (I'm struggling to complete the series, still hunting. he..he..). Saran untuk throwback post, hmm..novel2 jaman jebot. Aku suka baca novel2 Enid Blyton atau RL. Stine pas SD n SMP. Bagaimana denganmu?